Pilot reports of unmanned aircraft encounters, including some at altitudes as high as 10,000 feet, are rapidly increasing, the FAA announced Aug. 12, calling on drone operators to cut it out and follow the rules. Some of those encounters are putting lives and property at risk, on the ground as well as in the air: There have been 13 reported encounters between firefighting aircraft and drones among more than 650 such encounters this year to date, nearly three times the 238 sightings logged in all of 2014. Drone enthusiasts hovering their machines over California wildfires have forced firefighters to ground or delay critical missions. The 275 unmanned aircraft sighting reports from flight crews in June and July alone represent a fivefold increase in encounters compared to the same months in 2014. The aviation agency encourages the public to report unauthorized drone operations to local law enforcement, and has “dozens” of pending enforcement cases. The FAA has also issued more than 1,000 exemptions to commercial drone operators to date, though that represents a fraction of the number of drones that have been sold to consumers. AOPA has joined the FAA and unmanned aircraft organizations supporting the “Know Before You Fly” education campaign designed to promote safe and responsible operation of unmanned aircraft. 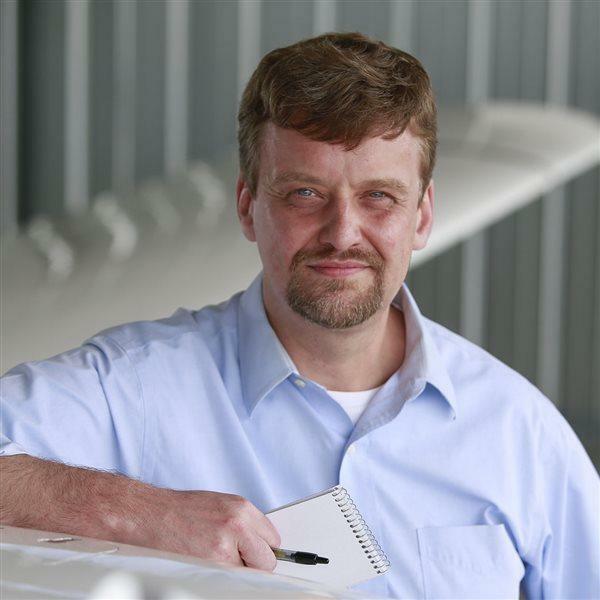 The Air Safety Institute has developed a free online course, Unmanned Aircraft and the National Airspace System, to help pilots learn about various kinds of unmanned aircraft and how to operate safely in an airspace system that is growing ever more crowded. AOPA has for years advocated for safety above all, urging government and industry to develop and deploy technology that will allow unmanned aircraft to “see and avoid” other aircraft.